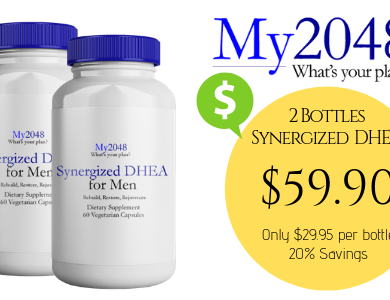 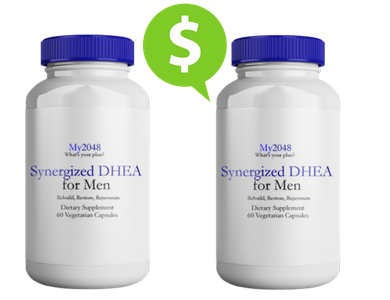 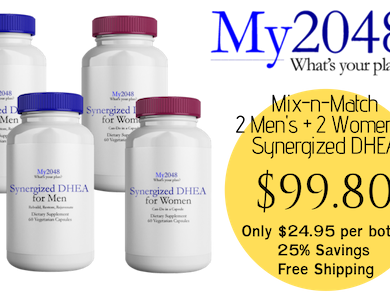 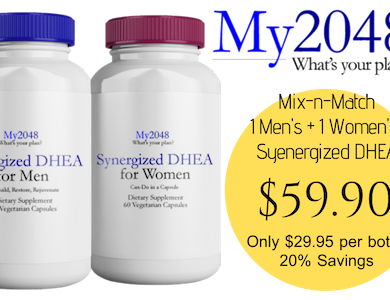 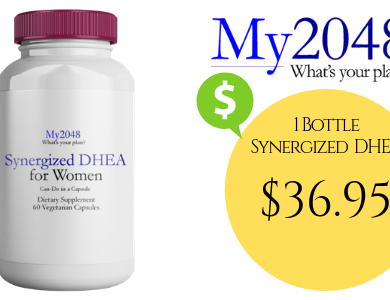 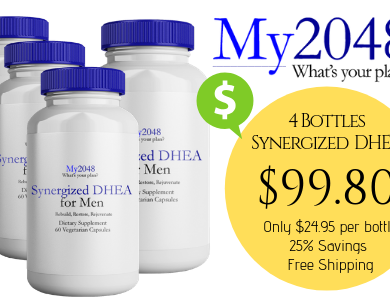 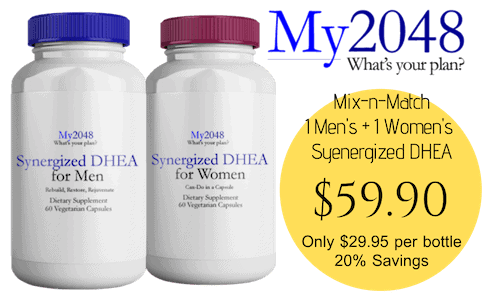 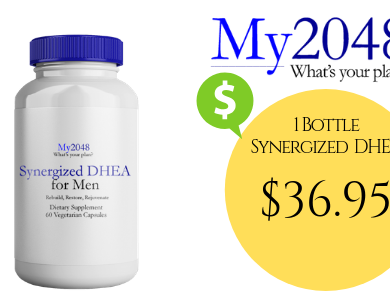 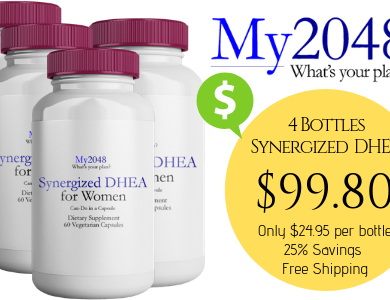 SKU: DHEA-1M60-1W60-2B. 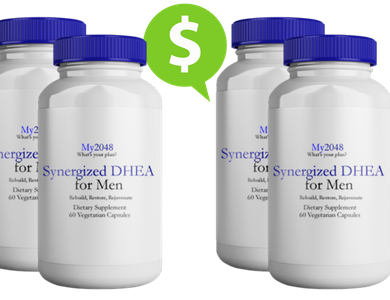 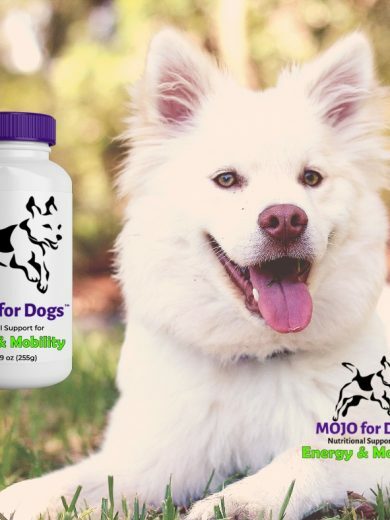 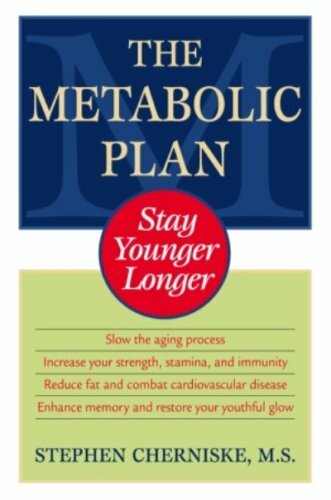 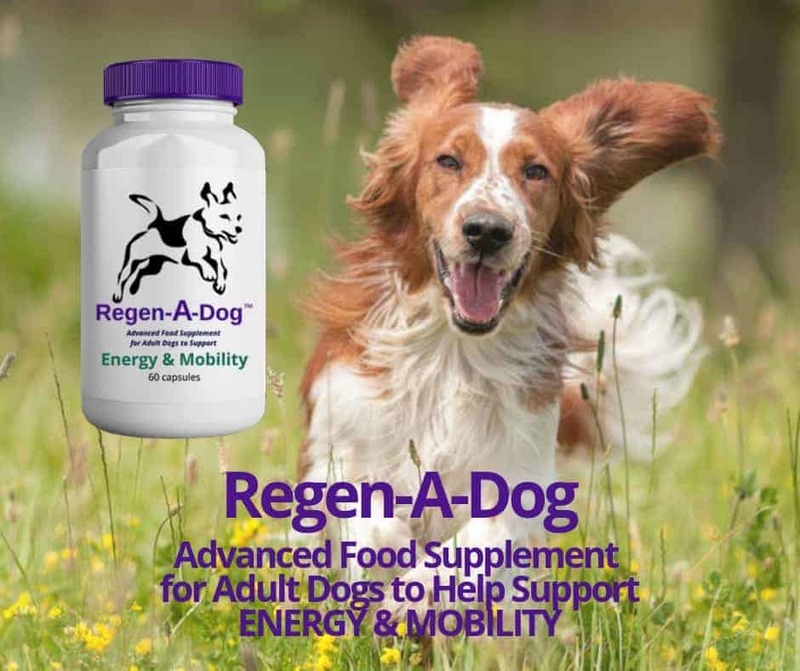 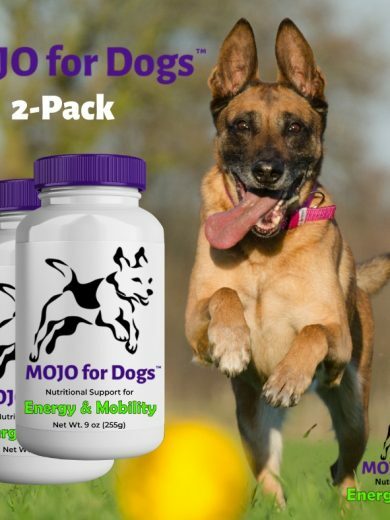 Availability: In stock Size: N/A Shipping Weight: 1.6 oz Categories: Altea Inc., DHEA. 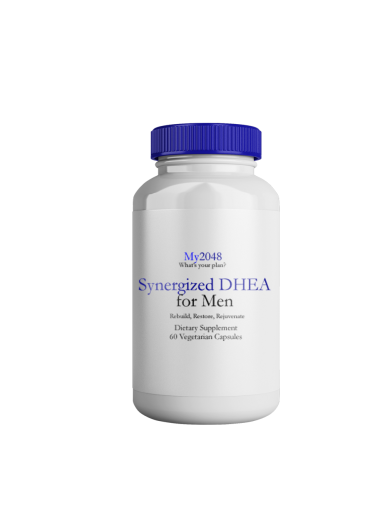 Tags: DHEA, Men, Women.